52-year-old woman from Charlotte, NC wanted to feel comfortable and confident wearing short sleeved shirts again. Additionally, she did not want to feel discouraged by the excess loose skin of her arm and flanks near her breasts that were still present after undergoing weight loss surgery, losing over 125 pounds. 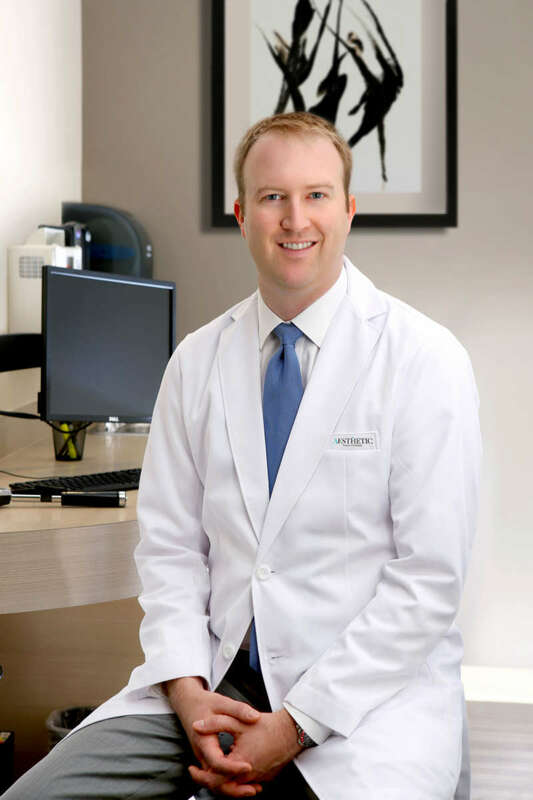 She decided to pursue brachioplasty (arm lift) surgery with board-certified plastic surgeon, Dr. Adam Augenstein.Dr. 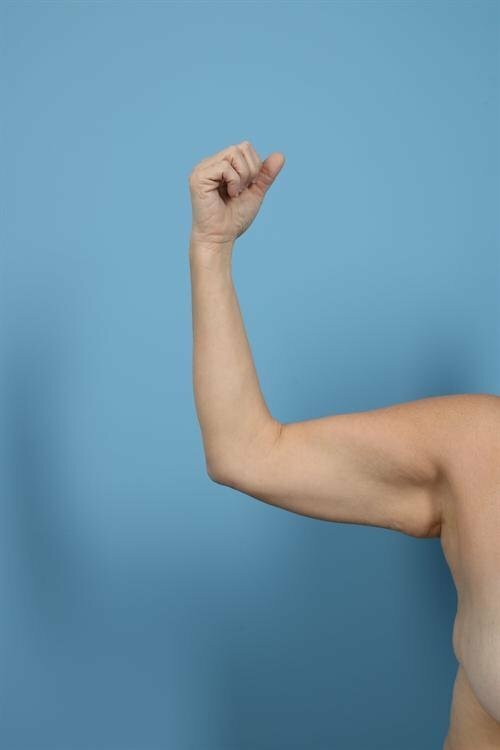 Augenstein provided her with smooth, toned areas that she always wanted by performing an extended brachioplasty and he helped restore the confidence she deserved by tightening the sagging skin on her arms. Patient is shown 4 months post-op and her incisions will continue to lighten as she continues to heal. She was so happy with the results of this brachioplasty procedure that she has returned to Aesthetic Surgery of Charlotte for a thigh lift and facelift with Dr. Augenstein as part of her transformation after massive weight loss.